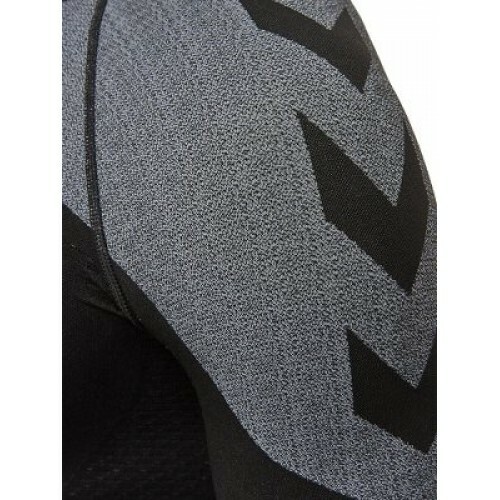 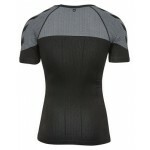 test 1 Baselayer t-shirt. 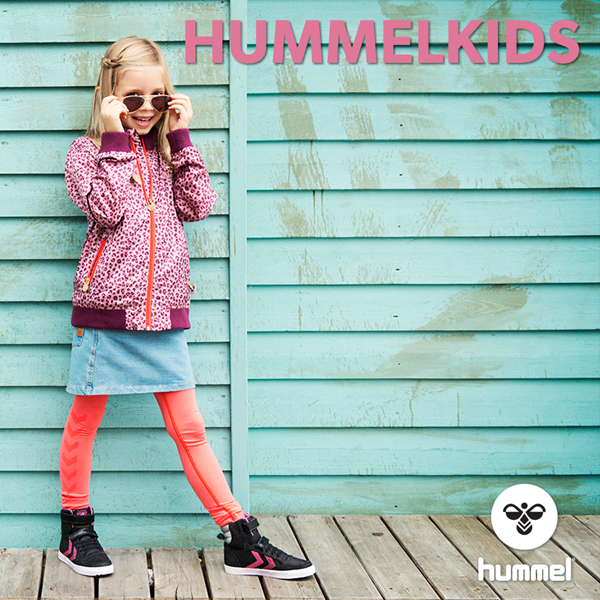 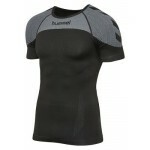 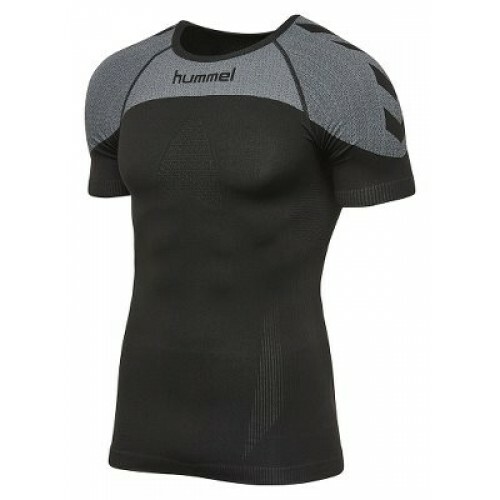 The HUMMEL FIRST COMFORT SS JERSEY is perfect for outdoor use when it’s cold and chilly. 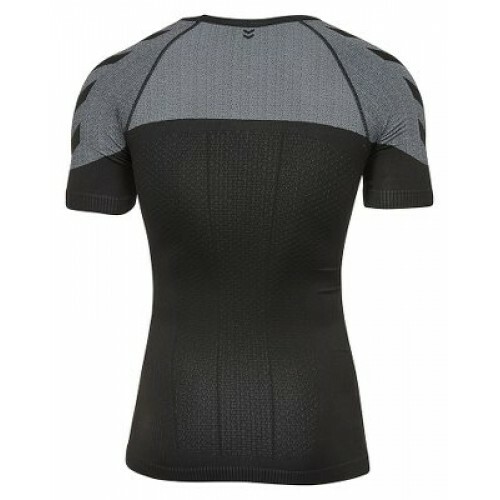 Due to the fiber-insulating garment featuring specially developed ventilation zones, this jersey will keep you warm and ventilated at the same time. Moreover, it is designed without a seam in sight, offering a super comfy fit and feel.